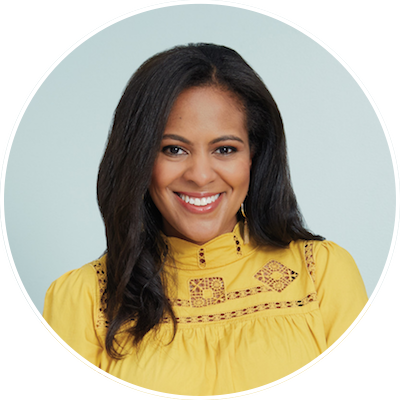 Nicole Gibbons is the CEO and Founder of Clare: A paint company that is simplifying the paint experience so we can design our spaces with colors that inspire and uplift us. Prior to founding Clare, Nicole founded her design studio, Nicole Gibbons Studio, and lifestyle blog, Nicole Gibbons Style, which she has been running for over a decade. Nicole also serves as a design expert on the Emmy award winning show Home Made Simple on OWN. Before pursuing her interior design career, she spent nearly a decade leading global communications and events at Victoria's Secret. Nicole Gibbons and Jenna discuss how she became a self-taught designer, founded a successful design studio, became a design expert on OWN and recently launched her new paint company, Clare. We focus on the importance of actively investing in yourself, cultivating a growth mindset, and how changing your words can change your life. We also chat about why time for yourself is the ultimate recharge and how taking a digital detox can help reveal the important things in your life.